Industrias Agrícolas de los Monegros, S.A., INAMOSA, is a family business run by the Peralta Gavín family since 1950. We are the third generation that has been dedicating on alfalfa. 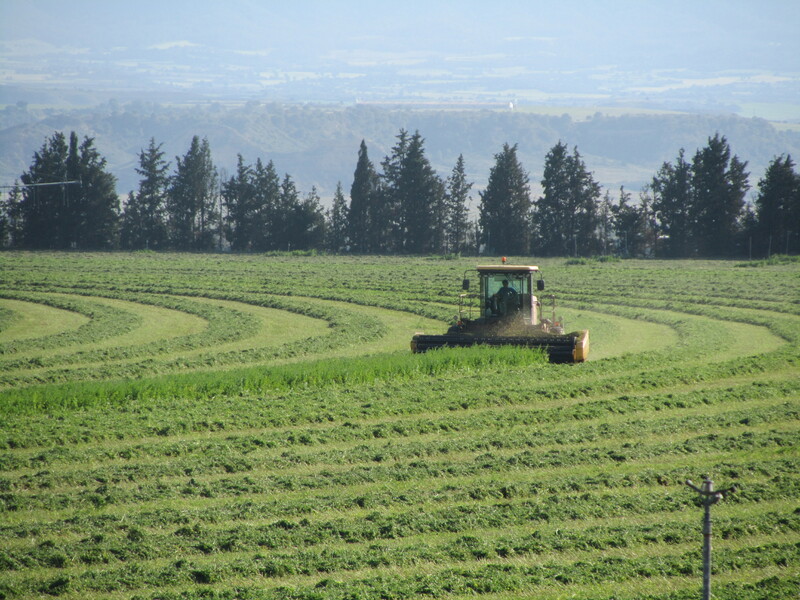 We have been growing, processing and marketing alfalfa and other forages as a main activity. The quality of our products has always been our main objective and because of this we have earned the trust of our customers, both nationally and internationally. 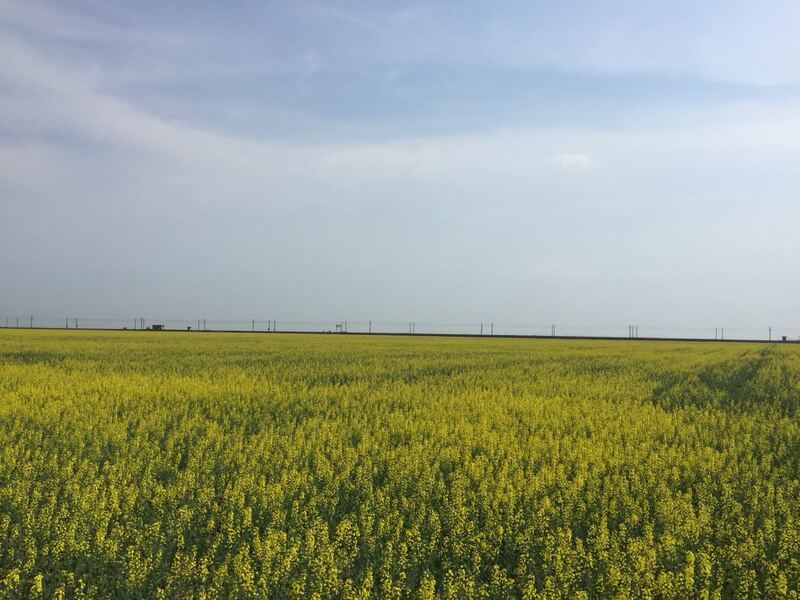 We believe that the key to getting a good product is to control every stage of the process, from the treatment of alfalfa in the field to the end product. 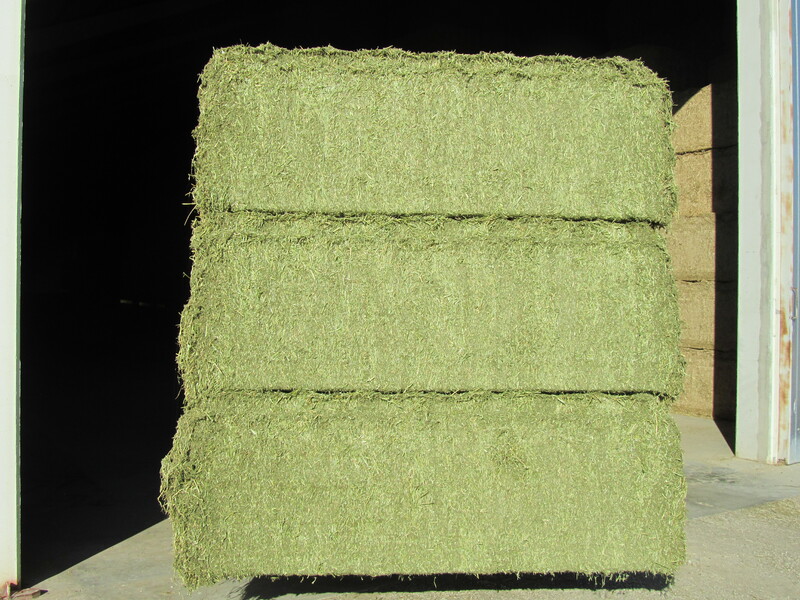 We currently export our alfalfa to France, Portugal, Italy, the Middle East and China. INAMOSA is a pioneer in the use of infrared meters to measure protein and moisture. Since 2001, we have installed a NIR meter in the production line, which continuously measures protein and moisture, which allows us to know the protein of each of the bales that come out of the press and therefore classify them according to an objective criterion of quality. Today, INAMOSA is a benchmark in the market in terms of quality. Inamosa has implemented the APPCC system. The aim of this system is to identify the health and hygienic risks that can be present in the different stages of the process. All the critical control points in the process are subject to constant control and automated surveillance to solve any problem related to the safety, hygiene or quality of the products. We perform a control and homologation of raw material producers. The raw material we process comes mainly from parcels located in vicinity of the industry and is free of Genetically Modified Organisms. We are ubicated in the province of Huesca, a privileged enclave, given that the water with which we irrigate our crops comes directly from the Pyrenees Mountains. The Peralta Gavín family decided to expand their horizons abroad and, as a result, we created INAMOSA ROMANIA SRL, in Romania, in 2007. INAMOSA ROMANIA SRL, is a company that belongs to INAMOSA GROUP. It is mainly dedicated to the production and commercialization of agricultural products. It is ubicated in Braila, in the south-east part of the country and is close to the Constanza Port. Our main activity is the agriculture. We use new technologies to improve agriculture while respecting the environment. We promote sustainable agriculture and employment, always from a perspective of commitment to the environment. We cultivate around 1,700 hectares. Crops are rotating year after year. Normally we produce wheat, canola, sunflower and corn. 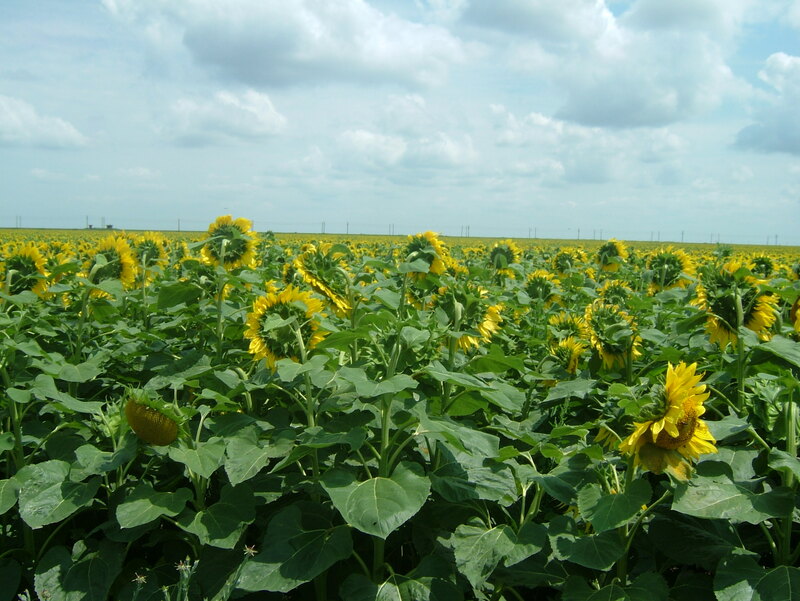 In some cases, we reach agreements with our customers to grow a certain variety of wheat or sunflower, in order to adapt us to the needs of the market as much as possible. Among our facilities, we have a seed selection centre and a large storage capacity to respond to the needs of our customers throughout the year.